Doggone Good Rapid Rewards Training Pouch is Katey's favourite! 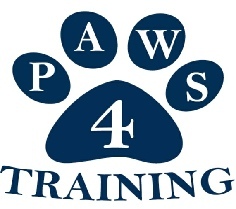 Positive Animal Solutions are also the place to go for lots of dog training related equipment! Really nice leads, soft on the hands and hard wearing, Katey's favourite! Thick leads are suitable for medium to large breed dogs. NOTE: do NOT choose a colour that says 'confetti' of 'hi-viz' these are not so nice on the hands! Do not order from Amazon - they come from America and will take ages! Functional and comfortable harness with two point attachment, Katey's favourite harness! If you are going to use one, this is the ONLY one Katey recommends! Craig tours internationally to deliver workshops on various topics which are always engaging and informative. 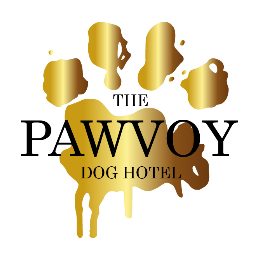 Located conveniently behind Stansted airport this facility ticks many boxes when looking for a first class dog boarding establishment. To top it off the owner is extremely experienced with behaviour and training AND specialises in dog-to-dog reactivity! If you are interested DON'T DELAY, the bookings fly out fast and you will have to take your dog for a couple of visits to qualify for boarding. Training classes, fun agility and events held in Hempnall, Norwich. A trainer Katey knows using only the best techniques.